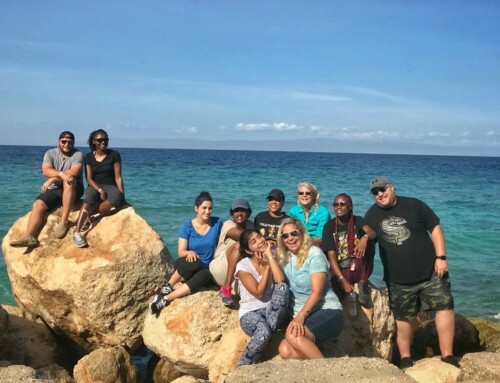 We just returned April 2nd from Haiti on a very special trip. 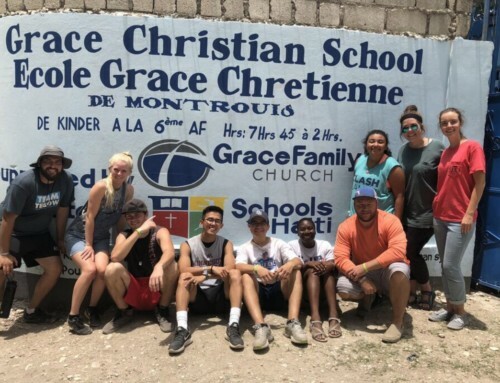 We traveled with a team of five wonderful teenagers and their parent(s) over their Spring break. 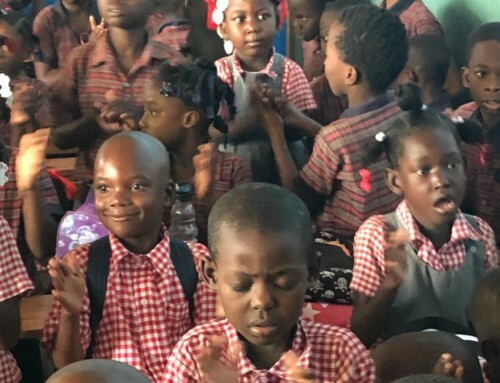 We visited our new fifth school, The Chesapeake Christian School in Montrouis, which is sponsored by the Chesapeake Christian Fellowship in Davidsonville, Maryland. 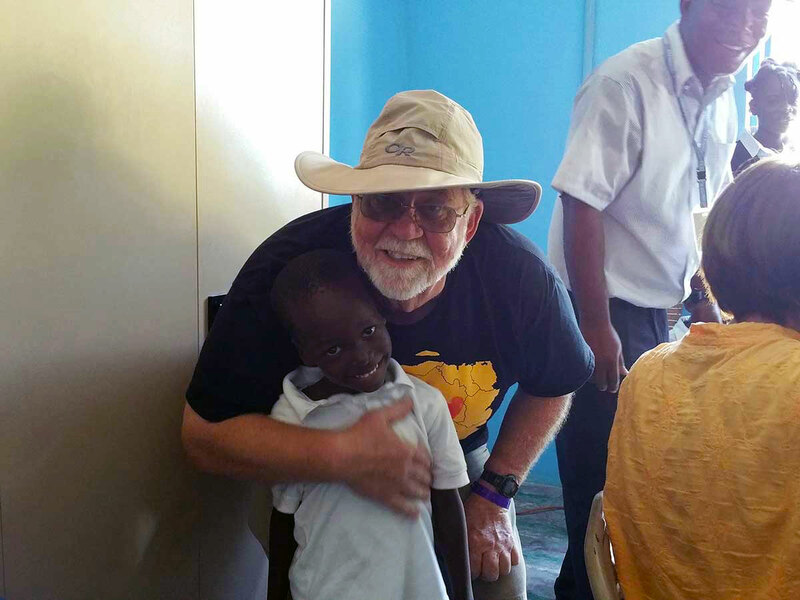 We spent time with the children at all of our five schools and two orphanages. Every morning the team made PBJ sandwiches for all the children that we visited that day. 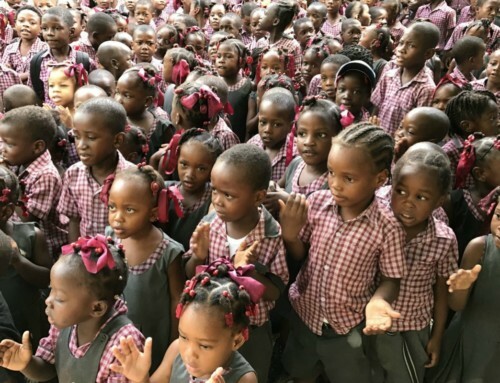 The team spent time with all the children at each school and displayed true caring and love with the children. The children love spending time with our team, playing soccer and getting their pictures taken. On two afternoons the team painted the new kindergarten classroom building at the North Montrouis School and did a fantastic job of creating educational panels using a very creative alphabet and numbers presentation. They introduced the children to their new classroom. The children loved it and learned the English alphabet in less than an hour. 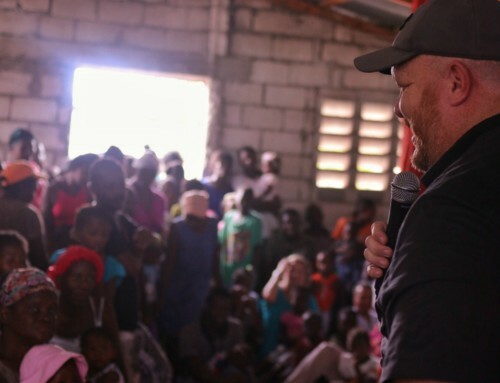 The experiences that the team had with the children and the realization of how people live in a third world country will last a lifelong.